The Mets owners Fred Wilpon and Saul Katz were dealt a huge blow today in a New York court. The judge in the Madoff case against Wilpon and Katz agreed with the Madoff trustee and issued a partial summary judgement against the Mets owners. The judgement is for up to $83 million with the exact amount to be determined in the near future. A trial will begin on March 19th if there isn’t a settlement before then. 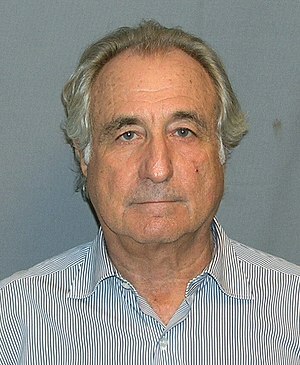 The trial will be over an additional $303 million that the trustee is going after based on his contention that the Mets owners willfully ignored information indicating that Madoff was running a shady operation. There’s been a lot of speculation about whether Wilpon and Katz will be able to withstand this judgement and trial to hold onto ownership of the Mets. They’ve been cutting spending on the team drastically in an attempt to align spending with revenue in the last two years. Some might speculate that they’re reducing spending to stockpile cash in case of a negative outcome of the trial. Well, that first negative outcome happened today. It’ll be interesting to see if there’s a settlement in the next couple of weeks or if this case goes to trial. Either way, I think Wilpon and Katz are on the run and trying to keep ownership of the Mets in any way possible. But it might not be enough. And that would probably be a good thing for fans at this point.